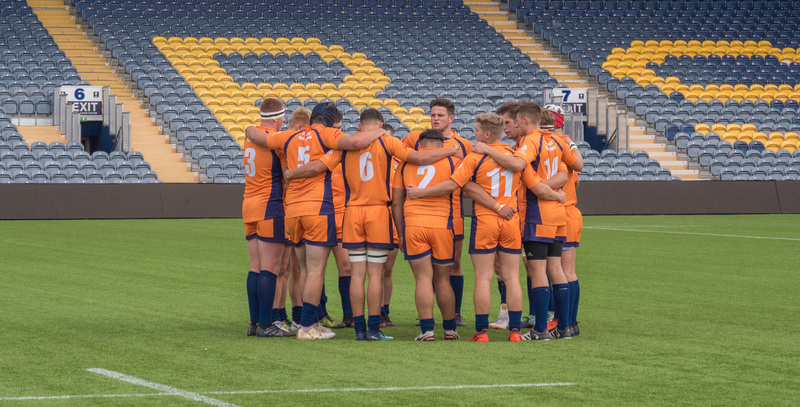 Warriors are looking for host families throughout the 2019/20 season for our Junior Academy players who are part of the Achieving Academic and Sporting Excellence (AASE) Programme. Host families would usually house one or, in most cases, two players and are reimbursed either on a weekly or nightly basis for their assistance through a structured invoicing process. All host families will be provided with education in nutrition and player conduct and lifestyle amongst various other areas and introductions to players and their families would be completed well in advance of the player starting college. 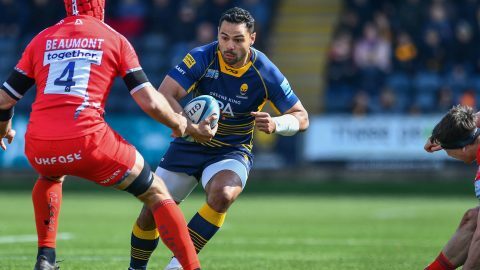 The Worcester Warriors Academy and Stourport High School and Sixth Form College currently run an AASE Programme for players in our specified geographical area of North Midlands and Warwickshire. 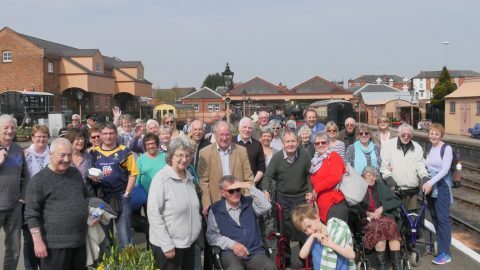 Players from this large geographical area attend Stourport High School and Sixth Form College to complete their education while the Warriors Academy delivers approximately 20 hours of rugby per week. As our geographical area is so large we regularly ask players to relocate to Worcester during the week so that they are not spending large amounts of time on a daily basis travelling. The players stay with their host families during the week and return home at the weekend. Comfortable environment with cooking, washing, living facilities etc. If this is something that is of interest please contact Ryan Watkins, Worcester Warriors AASE Manager by emailing ryan.watkins@warriors.co.uk, who will arrange an informal discussion.